Villa Campina - Flats and houses - J.W. Construction Holding S.A. The community is located only within 8 minutes from the Warsaw's Bemowo district in the immediate vicinity of the Puszcza Kampinoska national park. Villa Campina offers comfortable, elegant and inexpensive homes near Warsaw. There are 7 different types of homes to choose from. We offer 7 different homes with gardens. All of them were designed with an eye to the comfort of dwellers with the utmost care of the quality. This community combines all the benefits of living out of town and at the same close enough to Warsaw and its cultural and amusement attractions. Living in this calm, fenced community helps building friendly relations with neighbors and safe functioning of adults and children. 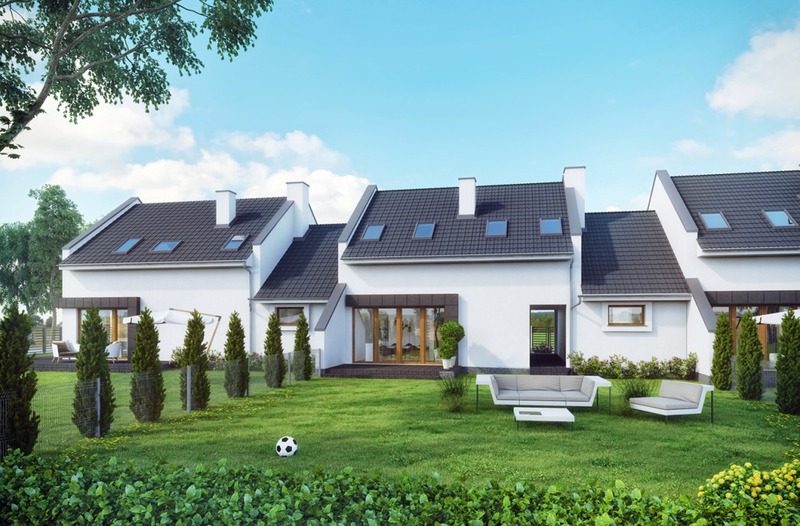 The community is located in the proximity of the Puszcza Kampinoska with attractive leisure terrains such as walking paths, educational paths, and a cycling path with the length of 144,5 km. Investment advisor Villa Campina they are at your disposal!